Phelps Hospital held an interfaith Blessing of Hands ceremony in their new surgical unit on October 30. The unit was recently upgraded using soothing aesthetics with state of the art technology. 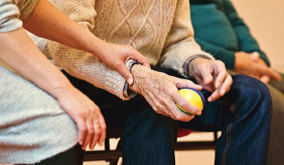 The hospital awaits approval from the Department of Health before it opens for patients. 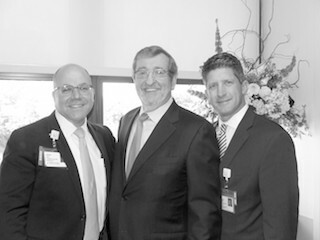 Photo: Daniel Blum, President and CEO of Phelps Hospital, Michael Dowling, CEO of Northwell Health Systems and Joe Schulman, SVP, Regional Executive Director, Northwell.